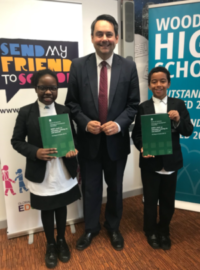 In November last year, the International Development Committee (IDC) launched its report into DFID’s work on education at Woodside High school in North London alongside enthusiastic Send My Friend young campaigners. 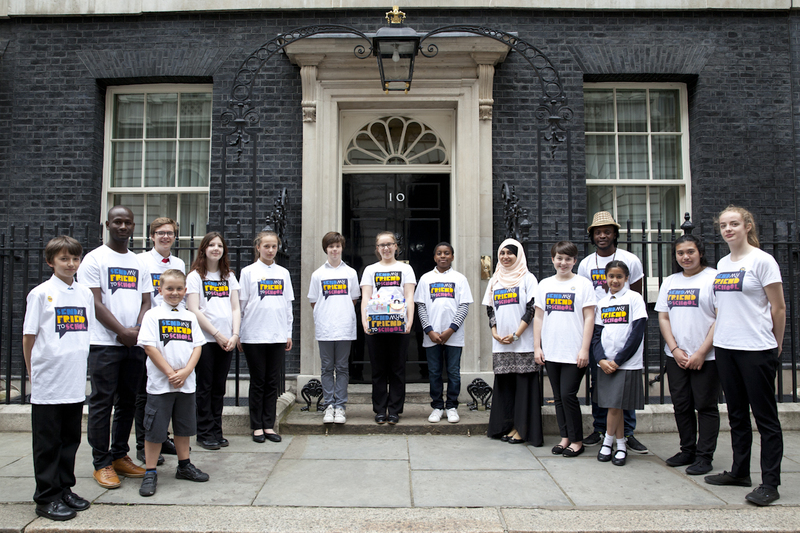 The Send My Friend Campaign and 2017 campaign champions both submitted evidence into the inquiry, and several of our key recommendations were taken forward in its report. The Committee called for the Department for International Development (DfID) to close the education financing gap, support multilaterals like the Global Partnership for Education and improve access to quality education. Since the report, DfID has published its new education policy and launched a Global Year of Learning at this year’s UK-France Summit. This week, the Department issued its response to the IDC report. 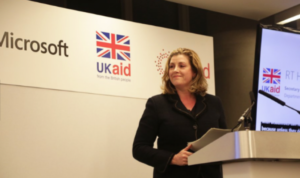 The Send My Friend campaign strongly supported the IDC report recommendation for the UK to fully finance the Global Partnership for Education (GPE) at its replenishment in February. Together, we called for the UK to pledge $500 million (approximately £360m). While we welcomed the UK’s contribution of £225 million and commend the UK’s position as one of the largest donors to GPE, we felt that this was a missed opportunity to lead a step change in global education financing. Read our response in full here. Nonetheless, we are pleased that DfID’s response this week commits to continue its commitment to GPE as a funding mechanism and ensure that education remains a key priority over the next spending review period. Schools should be safe and happy places where children can benefit from a good education. Unfortunately, millions of children around the world are not safe at school. That’s why our 2018 campaign aims to Make Schools Safe, calling on the UK Government to sign the Safe Schools Declaration and to implement several recommendations to improve safety at school. We welcome DFID’s new policy report which sets out the department’s plans to promote equitable education systems that include most marginalised children and the challenges posed by conflict and instability. The report recognises the scale of violence against schools and its impact on children’s learning and attendance. We are pleased with DfID’s commitment to supporting children affected by conflict, protracted crises and natural disasters. 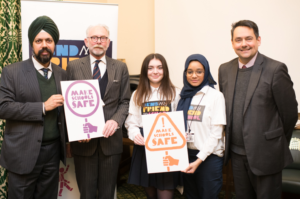 Our reception in Parliament with the APPG on Global Education last week demonstrated strong support for the Safe Schools Declaration from civil society and parliamentarians. Signing the Declaration at the Commonwealth Heads of Government Meeting next month would further showcase the UK’s leadership on global education and bolster DfID’s commitment to supporting education in emergencies. We welcome DfID’s response to increase investment into girl’s education and its renewed focus on improving access to education for the children with disabilities and the hardest-to-reach girls. Increasing financing for the Girls’ Education Challenge (GEC) programme and continued leadership on addressing gender-based violence demonstrates this strong commitment to improving access to education for girls. The upcoming high level Global Disability summit and plans to revise the Disability Framework this year will showcase DfID’s ambitions to ensure that education is inclusive and address the additional barriers to learning faced by children with disabilities. There is a global education crisis, with 264 million children out of school and 330 million not learning the basics. DFID’s response to the IDC report represents promising step towards our shared goal of ensuring that every child has the opportunity to receive a free, equitable and quality education.